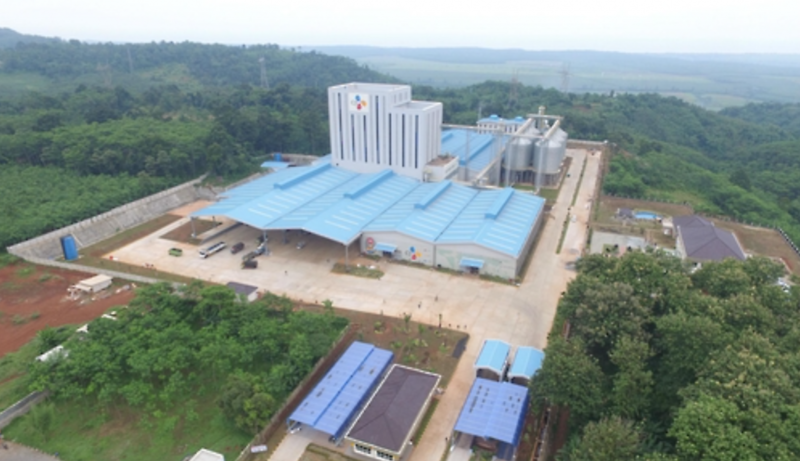 SEOUL, Dec. 20 (Korea Bizwire) – CJ Cheiljedang Corp., South Korea’s largest food company, said Tuesday it has completed two animal feed plants in Indonesia as part of efforts to expand its presence in the Southeast Asian market. One plant located in Central Java’s Batang has a 260,000-ton annual capacity of feed for chickens and fish, and the other factory in Kalimantan on Borneo is capable of producing 180,000 tons of chicken feed per year. The new plants raise the number of CJ’s animal feed factories to 12 with a combined annual capacity of 2.8 million tons, the company said. CJ said it plans to build four more animal feed plants in Southeast Asia next year — one in Indonesia, two in Vietnam and one in the Philippines. CJ is also pushing to construct plants in Myanmar and Bangladesh, while increasing livestock farms in the region to 58 over the next four years from the current 37. 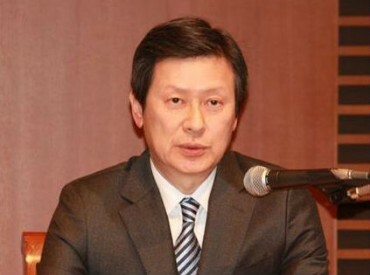 In addition, CJ said it will seek to nearly double its production of animal feed in Southeast Asian countries by 2020 in line with its strategy to emerge as a top feed vendor in the area.